The Subir & Malini Chowdhury Center for Bangladesh Studies at UC Berkeley is delighted to welcome BRAC anthropologist Samia Huq. Samia Huq is an anthropologist and Associate Professor at the Department of Economics and Social Science at BRAC University, Dhaka. She obtained her PhD from Brandeis University, USA, looking at womens religious discussion groups in urban Bangladesh. 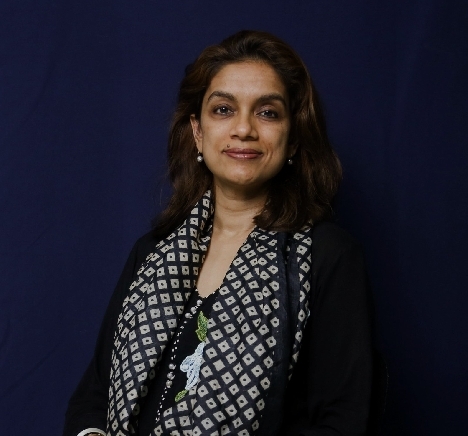 Her current research includes cultural activism of Bengali Muslims of East Pakistan, and the impact of secondary secular and madrasa education on gendered norms and practices, as part of the Initiative on Education, Gender and Growth in Asia. Dr. Huq also coordinates the BRAC University-Georgetown University Speakers Forum series on faith and development, which consists of public forums and student engagement with local and international scholars, and activists on topics relevant to faith and development. As part of the collaboration with Georgetown Universitys Berkley Center for Religion, Peace and World Affairs, Dr. Huq is also engaged in ethnographic research on faith inspired development actors in two districts of Bangladesh. Dr. Huq has also worked on the Global Life Stories Project with Musawah: For Equality in the Muslim Family. She is a lead author for the chapter on Religions, Worldviews and Society in the International Panel on Social Progress working with scholars from multiple Northers and Southern Universities towards a volume on the meaning and contours of social progress for the 21st century.